view recipe Turkey Wrap Enjoy cooking this recipe with the little ones in the house! The One with the Pimiento! 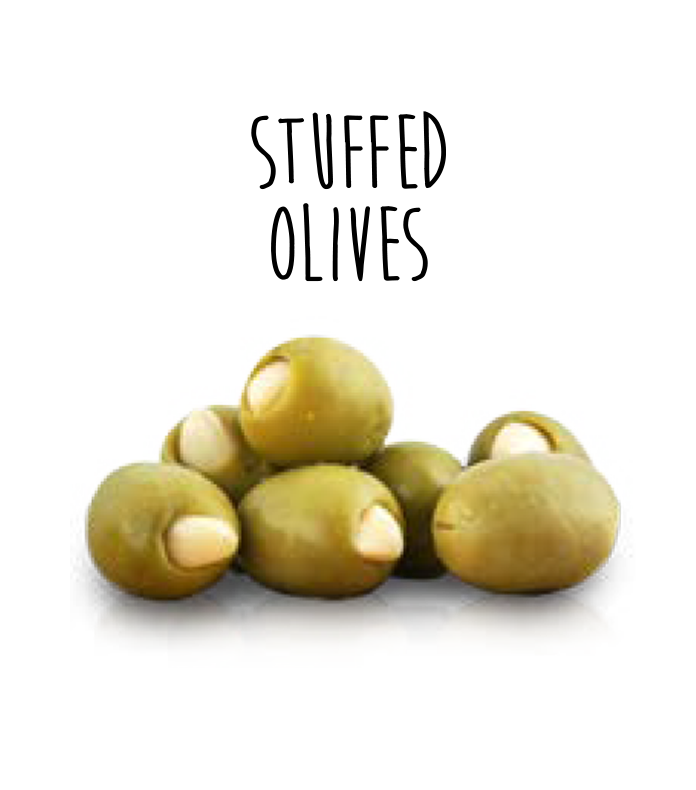 Green Olives seem to reach culinary perfection when pitted and stuffed with pimientos. 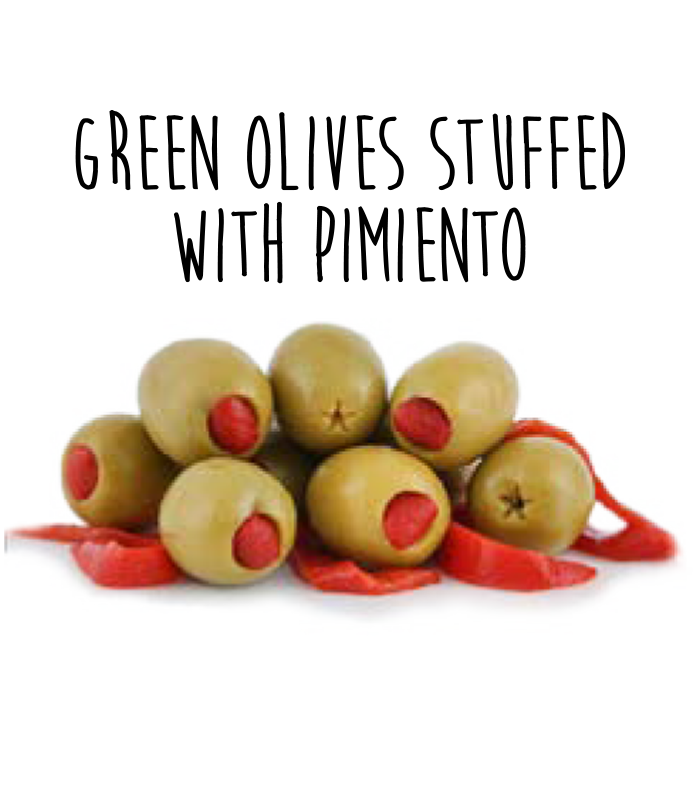 Originating in 18th Century, olives stuffed with pimientos blend a nutty flavor with the sweet flavor and crisp texture of red peppers. It's a true Mediterranean delight. 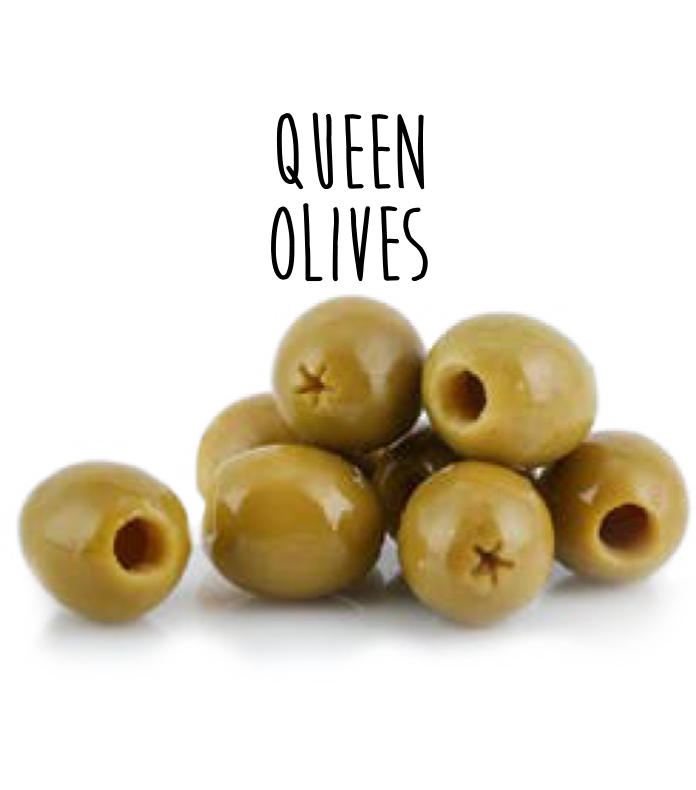 These olives are commonly used for hors d’oeuvres and their balanced character work as well with sharp cheeses as they do with milder foods. 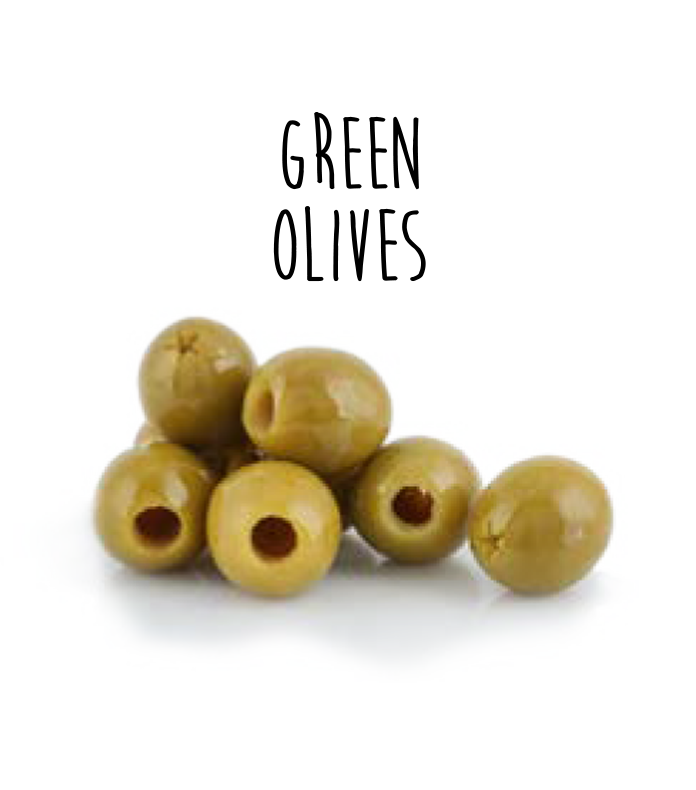 And at 37 calories per 7 olives, the Green Olive is as guilt free as it is delicious. 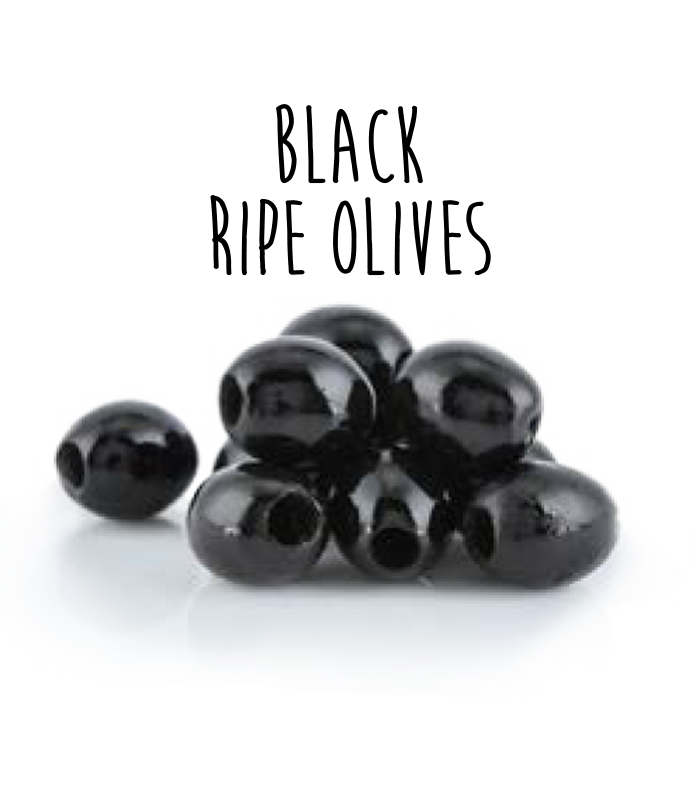 Not all olives are created equal and the Ripe Black Olive is no exception. This darkly colored and popular table olive owes its special character to a unique cultivation. Harvested before it reaches full ripeness, it's treated to bring out its special flavor. To make them black, they are plucked early and put through an accelerated ripening process. 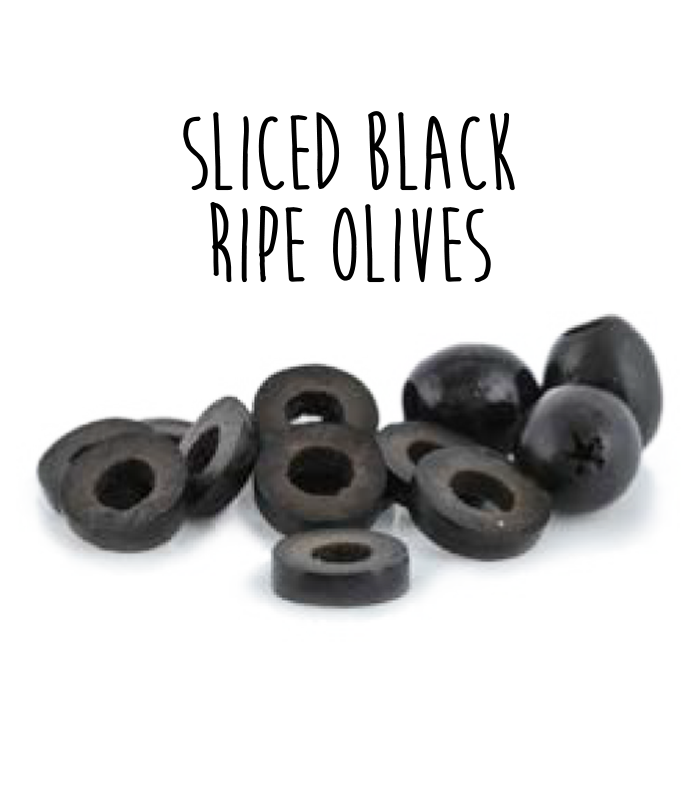 Once fully processed, the Ripe Black Olive is both mild and subdued and has a light, flexible flavor. They can be enjoyed any time of day.